No matter how good your smartphone’s battery life is claimed to be, there will be situations when you’ll find yourself running out of juice. If you’re traveling, or need to stay in touch after a long work day but can’t get to a charger, portable power banks are the way to go. These handy little devices let you top up your phone’s battery in about the same time as a regular charger, and unlike a couple of years ago, aren’t unnecessarily expensive. They can be especially useful when you’re traveling or are in an area with a spotty network connection, because your phone will run out of battery faster since the radio is struggling to get a signal. Unfortunately, there’s a lot of cheap power banks on the market which will either: a) not have the capacity they claim or b) fail after a couple hundred charge cycles. Some of the more well known companies like Samsung and Sony do manufacture good power banks, but they tend to be a tad too expensive, so we’ve picked out 5 high capacity yet affordable power banks you can buy this year! Ambrane may not be a particularly well known brand compared to the others on this list, but it definitely is worth a buy. This power bank has a capacity of 10400 mAh, features cells made by Samsung, and comes with multiple attachments, so it’s not just smartphones you can charge. There’s attachments for Apple devices (non Thunderbolt), older Nokia phones, and of course, micro USB. 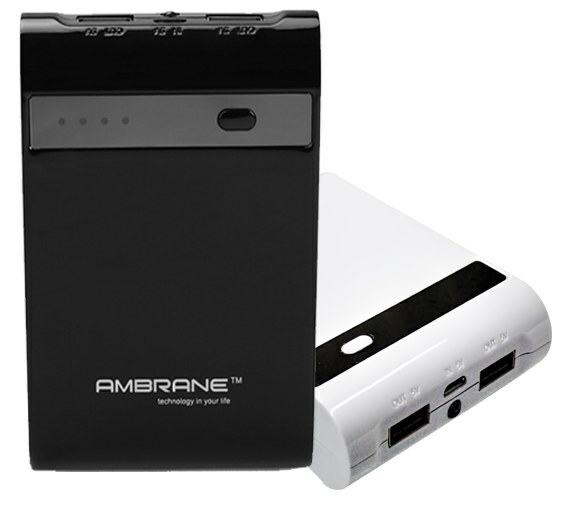 Dual ports let you charge two devices at once, with one port offering 5V 2A output, and the other offering 5V 1A. Plus, it also has a torch and an LCD display. Quite a lot to offer for the price, isn’t it? Xiaomi does one thing best, and that’s offer excellent products for very affordable prices. The Mi Power Bank is no exception. Almost a year ago it was probably the highest capacity power bank you could buy that actually performed well, and it still remains one of the best. It’s actually pretty simple, and doesn’t feature multiple ports or an LCD display, but is very stable and well built. As promised, 10400 mAh capacity is on offer, and even with multiple charge cycles performance is quite good. There’s just one catch though, it’s available only through Flipkart, and is rather difficult to get because of stock issues. You might find one on other eCommerce sites, but those aren’t original ones. Do not purchase it from other sites, because you’ll probably get a sub par product and waste your money, or worse, risk damaging your smartphone. 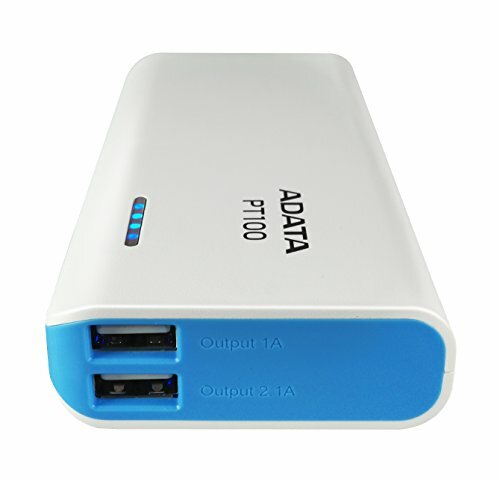 ADATA is known for manufacturing mainly memory and storage devices, but their power banks are pretty good too! This particular one is one of those no-frills durable devices that will last you for long and not cost a bomb either. It’s got a charging capacity of 10000 mAh, so even the biggest smartphones can be charged thrice when its fully charged. There’s also 2 USB ports, offering outputs of 5V 2A and 5V 1A. Just like the Mi Power Bank, you can check remaining charge via 4 LED lights. If simple and durable is what you want, go for this power bank. 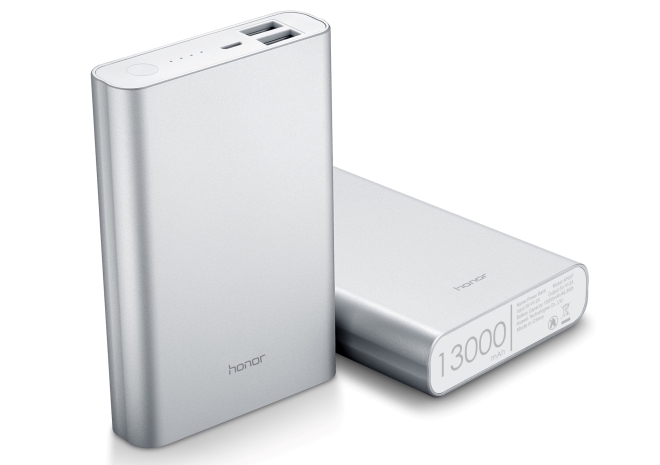 The AP007 Honor is the highest capacity power bank on our list of the best power banks under Rs. 1500, and comes courtesy of Chinese giant Huawei. Huawei has recently found success with its affordable and powerful Honor line of smartphones, and is looking to expand that success into the accessories market as well, with this new power bank. 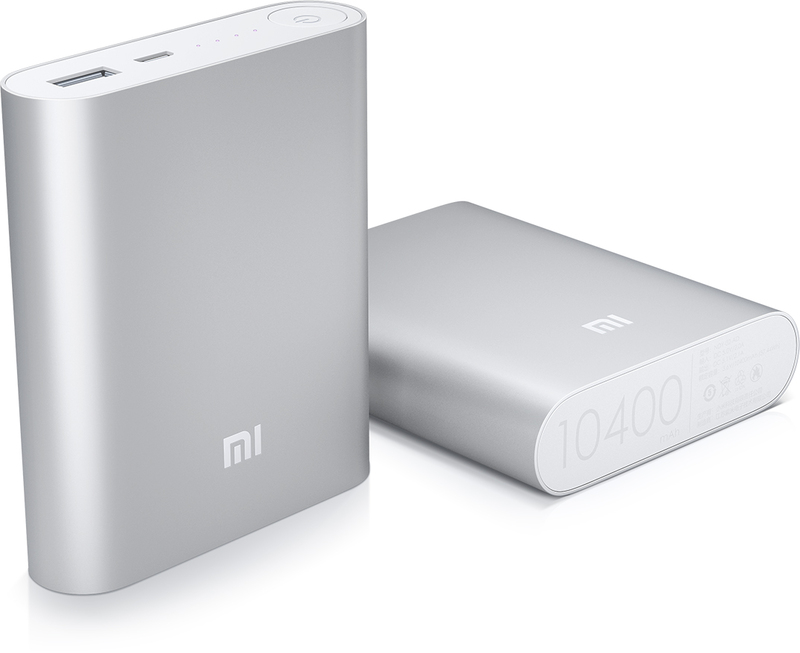 Yes it looks quite similar to the popular Mi Power Bank, but it offers a couple of things most other power banks don’t. First of course, is the higher capacity, which basically guarantees another full charge on even larger smartphones, and the second is dual charging ports, both of which have an output of 5V 2A individually. This means that even if you connect two devices together, both will charge at the same higher speed. An excellent option if you’re looking to get a power bank! 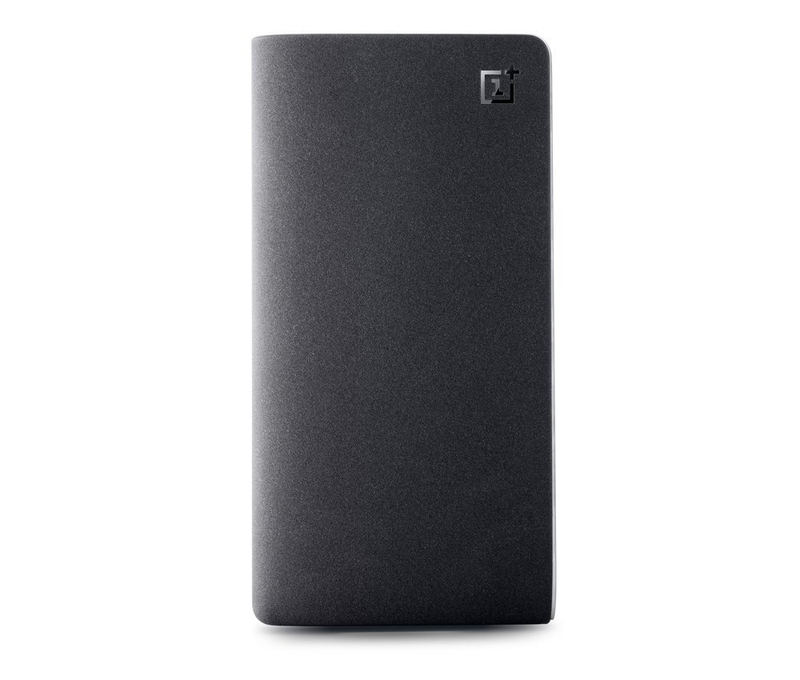 Finally, we have the OnePlus 10000 mAh Power Bank to round off our list. Perhaps the best looking device among the 5, the OnePlus Power Bank was launched to immediate success, and is now finally available in India. It did run into some trouble because it was launched originally at a lower price, after which the price was increased, but it doesn’t change the fact that this is one of the best power banks out there. Apart from the excellent build quality, you also get dual USB charging ports which both have an output of 5V 2A, just like the Huawei AP007 Honor. It comes in two color variants, and basically mimics the finish found on the OnePlus One, which is a great thing if you want something to match your phone. It’s slightly pricey, but worth it! We think it’s a great idea to keep a power bank charged in your bag just in case of emergencies, because you never know when you’d run out of battery, and it’s always good to be prepared right? Pick up any one of the 5 best power bank devices we’ve listed out here and cover all your bases! Hello bro,i was searching about Powerbanks and i just landed on this page.In the above 5 which one do u prefer the most? Hello, I’d prefer the OnePlus One and Huawei ones personally. Which powerbank according to you has the highest recharge cycle, any idea? Well the Honor claims around 300-350 cycles, so that should last around 2-3 years. One thing i would caution everybody who are buying MI power bank. There are so many duplicate chinese products are there in market. So please buy them from authentic buyers only.